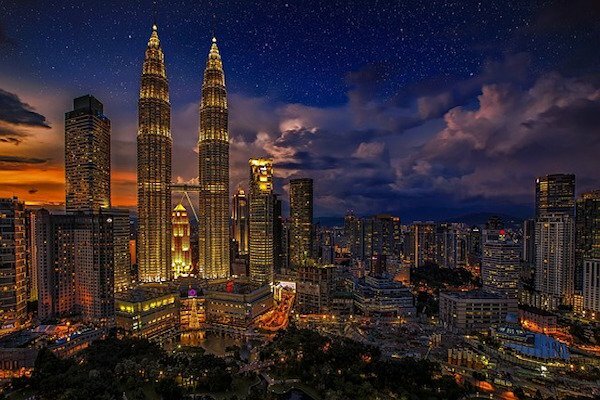 Malaysia intends to join the ranks of developed countries by 2020. One of the many thrusts of this plan envisioned by Prime Minister Najib Razak is undertaking vast infrastructure and public works projects. With some of the most developed infrastructure amongst the newly industrializing countries of Asia already in place, Malaysia has invested heavily in transforming its public transport, roads, railways, ports, power plants, bridges, schools, hospitals and industrial zones. Much has been achieved in the 10MP (10th Malaysia Plan spanning the duration from 2011 to 2015). Much more is planned for the 11MP that covers the period from 2016 to 2020. 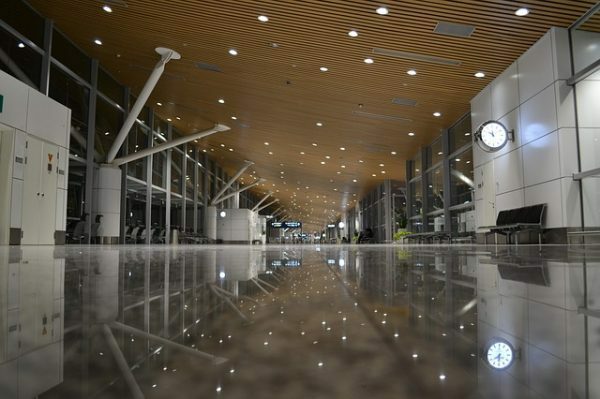 It started with Kuala Lumpur Sentral, a futuristic and self-contained environment that serves as a transportation hub combining all the significant rail networks to the network of highways criss-crossing Peninsular Malaysia or West Malaysia. Malaysia also boasts major ports that are used to carry out more than 90 percent of its trade include the Penang Port, Port Klang, Johor Port, Port of Tanjung Pelepas, Kuantan Port, Kemaman Port and Bintulu Port. Notably, Port Klang and Port of Tanjung Pelepas are amongst the top 20 container ports in the world. International visitors can be greeted by the famous warmth and hospitality of Malaysia in any of its seven modern international airports – Kuala Lumpur International Airport (KLIA), Kuala Lumpur International Airport 2 (KLIA2), Penang International Airport, Langkawi International Airport, Senai International Airport, Kota Kinabalu International Airport and Kuching International Airport. The budget for 2016 has allocated RM40bil (S$9.9bil) for improving public transport through expanding the LRT (Light Rail Transit), MRT (Mass Rapid Transit) and BRT (Bus Rapid Transit) systems. 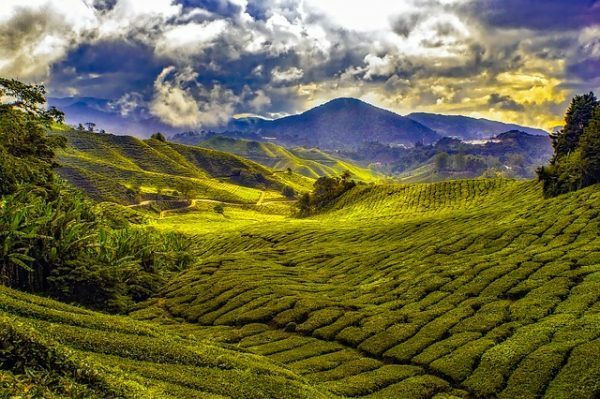 East Malaysia, on the island of Borneo, is not to be left behind. The Pan Borneo highway, connecting the states of Sabah and Sarawak with Brunei Darussalam, is undergoing construction at a cost of about RM29bil (S$7.2bil) and it covers a distance of more than 2,000 km. Other notable projects include the Refinery and Petrochemicals Integrated Development (RAPID), Pengerang Integrated Petroleum Complex (PIPC), the Tun Razak Exchange (TRX) and Merdeka PNB118, amongst many others. An additional power capacity of over 7,000 MW is planned to be installed during the 11MP both to replace older plants meant for retirement and to satisfy increasing peak demand. The RGT-2 regasification terminal in Pengerang of Johor is slated for completion by April 2018, with the express intent of supplying natural gas for Pengenerang Co-generation plant and RAPID. With a GDV of RM150bil (S$37.1bil), Bandar Malaysia is meant to serve about 220,000 people in a mixed development retail and commercial setting. The plan involves offices, retail space, conference and exhibition space, hotels, healthcare and wellness facilities. Bandar Malaysia is also meant to host a terminus of the proposed HSR (High Speed Rail) linking Kuala Lumpur to Singapore. The KL to SG HSR (Kuala Lumpur – Singapore High Speed Rail) is planned to operate from Bandar Malaysia and go through Seremban, Malacca, Muar, Batu Pahat and Nusajaya before reaching Jurong East in Singapore. MRT Line 2 and Line 3 may also have terminals at Bandar Malaysia when/if they become operational in the near future, following the recent inauguration of the first of two phases of the Klang Valley MRT Line 1 by PM Najib Razak for the public. 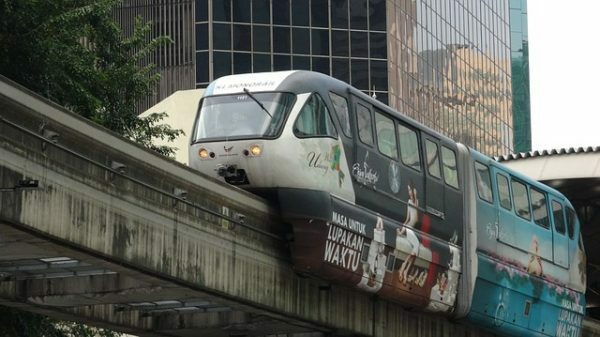 Meanwhile, in the southern part of Peninsular Malaysia, Johor Bahru is set to be connected to Singapore by the RTS (Rapid Transit System), according to current plans, sometimes within the next few years. Other major infrastructure projects in the pipeline and under construction include the East Coast Expressway, the West Coast Expressway, the Damansara-Shah Alam Elevated Expressway (DASH), in addition to the already mentioned Pan Borneo Highway. Another major project involves the Penang transport master plan that is set to cost an estimated RM27bil (S$6.7bil). This project consists of monorail, trams, two LRT lines, a rail line and a bus rapid transit or BRT system. The consortium in charge of completing the rail and expressway thinks that, by 2017, one part of the project could be finished. A cable car connecting the island to the mainland is also under construction by Penang Sentral and slated for delivery by 2018. This massive upgrading of transport and other infrastructure is likely to serve as a boon for the people and for investors. Opportunities beckon for firms in the construction and civil engineering sector but it is not only them who are set to benefit. Affiliated industries like steel, copper wire, cement, glass and construction equipment as well as construction workers, civil engineers, architects, urban designers and planners and many other industries and professions will be involved. Domestic and foreign firms alike might see their fortunes swing keeping in mind these massive projects and many others that have not been mentioned but that are in the pipeline or under construction, amounting to well over hundreds of billions of ringgit in investment opportunities. Attention may naturally be drawn to domestic heavyweights like Gamuda, IJM, WCT, MMC, Hock Seng Lee, UEM or foreign players in the form of Mulia Group, Lend Lease Group and many more too numerous to name. To put things into perspective, the construction sector contributed around 4.5% of Malaysia’s GDP (Gross Domestic Product) by the end of the 10MP (10th Malaysia Plan) for the period from 2010 to 2015. Around 1.2 million jobs were created, which accounted for 8.9% of total employment, underpinning the labour intensive nature of the industry today and a factor that PM Najib Razak intends to address by improving productivity in the sector through a whole slew of measures including adoption of improved standards in widespread usage in other advanced countries. During the period from 2011 to 2014, construction projects worth RM470bil (S$116.3bil) were awarded for 29,435 projects. The private sector accounted for the majority or 82% of them, amounting to RM387bil (S$98.8bil). 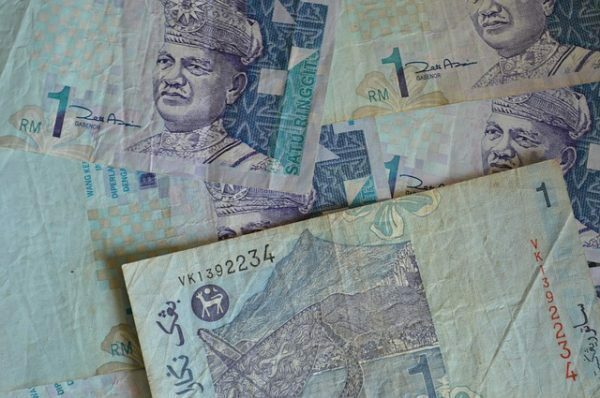 The plunging Malaysian Ringgit might weaken further, driven by speculation and, oddly enough, rigging of the foreign exchange market. This might not impact much of the construction sector substantially, though, since Malaysia sources most components domestically. With the planned improvement in productivity in the construction sector in sight, the demand for construction workers might decrease, too. All in all, while caution is the better part of valour, one promising segment within the ASEAN region and in the vicinity of Singapore amidst the recent domestic doldrums and weakening global economy remains the massive public works projects set to be undertaken in neighbouring Malaysia. Sarah Voon is a two-time award-winning business journalist, previously with prestigious business weekly, The Edge Malaysia. She also runs a team of foodies at www.foodievstheworld.com.